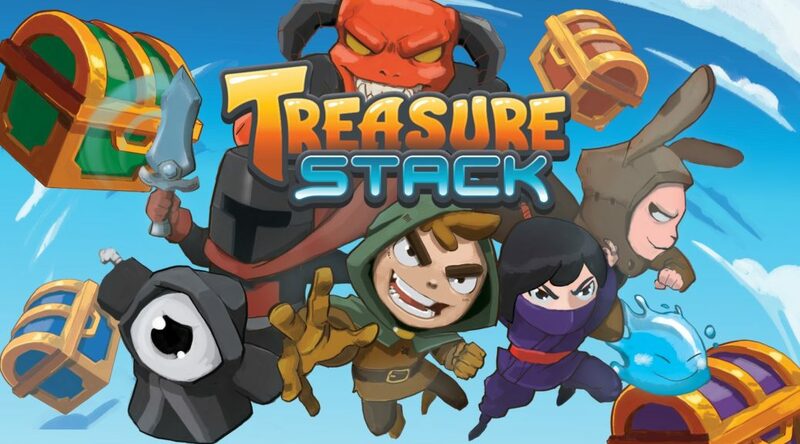 Previously, a Nindies Presentation in August revealed that Treasure Stack was in development for Switch. The game was originally supposed to launch in December 2018 with cross-play, but missed its release window. Now, it seems like the game’s developers will need even more time to polish up the creative puzzle title. According to a recent tweet, they will be delaying the game to sometime in 2019. Stacking ain’t easy. Sometimes when you’ve lined up the perfect combo (launch), a surprise block (a delay) shakes it all up. While unfortunate, here’s hoping that the extra time will help Treasure Stack’s developers sharpen their product into a true masterpiece. We’ll return with updates when we hear more.